Friends, today’s freebie is a set of 4 pillow mockup PSD templates. 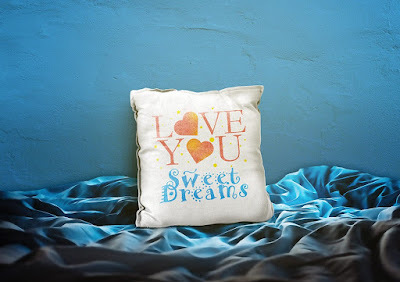 The pillow cushion mockup is created with care in 4 different color settings and comes in 4 individual PSDs to help you showcase your design or presentation with photorealistic effect. Use the top smart-object layer in the PSD files to simply and quickly add your own design or artwork and save. Further, you can easily change the pillow and background colors and make them your own!